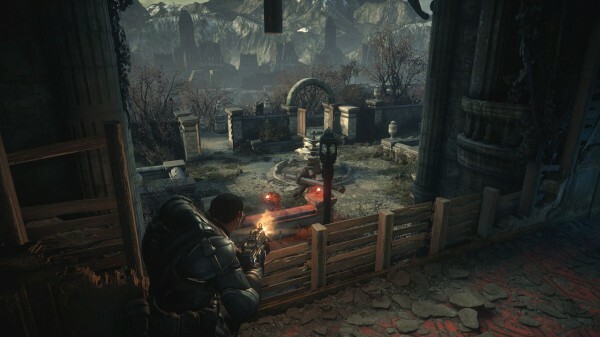 Lots of people played Gears of War: Ultimate Edition’s open beta. And lots of feedback was provided. Microsoft hosted an open multiplayer beta for Gears of War: Ultimate Edition from June 15 to June 23 and 1 million matches were played, giving The Coalition a good way to judge what needs fixing and what needs changing. In a new blog update, the developer highlighted the top fixes and improvements that will be implemented come launch. The Coalition recently posted impressive beta stats showing the number of kills, deaths, and more. The list of changes above is only a summary of what’s coming, according to the update. Gears of War: Ultimate Edition is out August 25 on Xbox One.